Today's post features my top 5 author moments from 2010. There were so many great author meet-ups this year that it will be hard to choose just five. 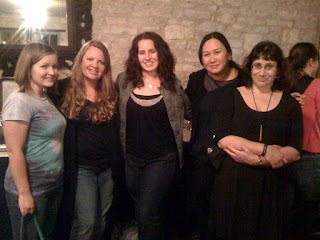 TLA (Texas Library Association), April - Meeting Suzanne Collins was THE highlight of my year. Okay, graduating was up there too, but seriously folks.....Suzanne Collins! I was the second person in line and we all watched her lay out her things carefully. Then...she brushed her hair! It was amazing...her hair gets huge (like mine if I brush it out). I think we look like we could be related. After her signing, she spoke for an hour about her career and growing up in a military family. I wrote about the entire day HERE if you care to read. 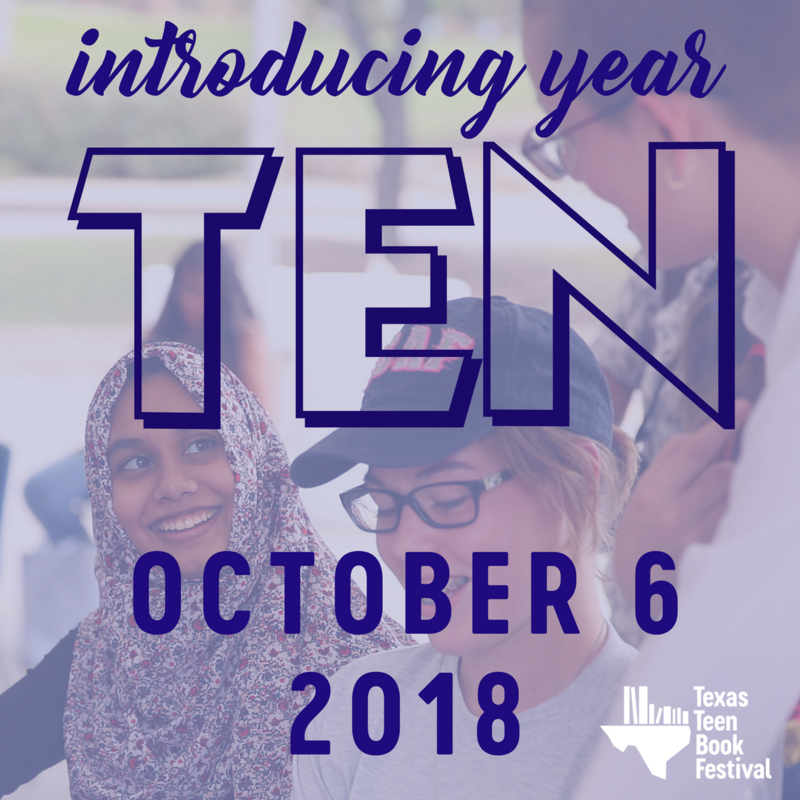 Texas Book Festival, October - I was happy to volunteer at the signing tent at the Texas Book Festival this year. The highlight of the festival was meeting (and hugging) Laurie Halse Anderson and M.T. Anderson. I was assigned to host Laurie's table, and she was so warm and welcoming to every fan. She gave out a lot of hugs and plenty of smiles. She was engaging and funny, and made the day totally enjoyable. M.T. Anderson and I talked about his awesome book, Feed. I had just finished the audio version and was blown away by it. We talked about all of the extras the producers made for the audio book. I highly recommend it! It was a fantastic day! Smart Chicks Tour, September - I think a lot of people will post about the Smart Chicks Tour today! The Austin stop welcomed Rachel Caine, Alyson Noel, Kelley Armstrong, Holly Black, and Cassie Clare. It was SO incredibly crowded and hot, but the night was fun. The authors were hilarious and I'm sure they were exhuasted from signing hundreds of books. It was a packed house!